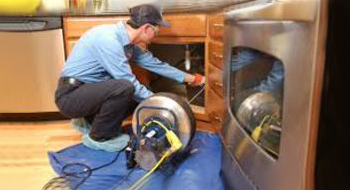 Plumbing Service Professionals for all of your repairs, drain cleaning, and installation needs for residential and commercial properties. 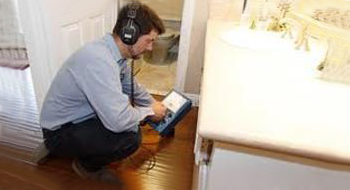 Sewer Repair Services for broken or leaking sewer lines on residential and commercial properties, and services to maintain any future scenarios. 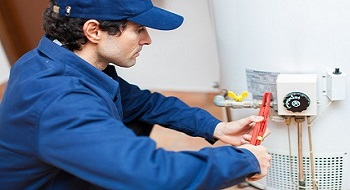 Water Heater Repair and Replacment Service for residential or commercial properties with immediate assistance from our trusted professionals. 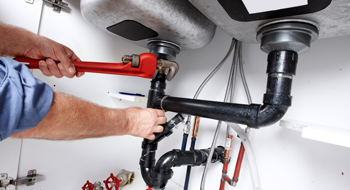 Fast Plumbing - Your Local Awesome Plumber! 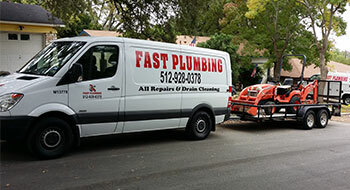 We're your number-one choice in Austin, TX for high-quality plumbing service. 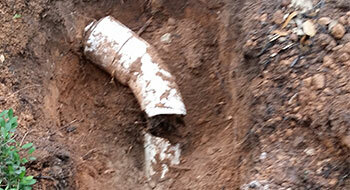 You can count on us for work on drains, sewers, water heaters, and so much more! All you need to go is give us a call! © 2019 Fast Plumbing. All Rights Reserved.